For the longest time I actually thought that you couldn’t get corned silverside (or corned beef) in Perth and by this, I am not referring to the canned variety. My mother-in-law (in Rockhampton – hoo-ray!) cooked the real deal up regularly as hubby grew up and our visits to Queensland would always involve a tasty homecooked meal of corned beef with steamed veges. With simple, good food like that, no wonder my in-laws are going strong in their eighties. Now I’m sure that we’ve always had corned silverside in Perth too but I never really saw it being openly sold; it’s usually something you have to ask a butcher specifically to bring out from the cold room. Maybe it was considered passe or pensioner cuisine? I remember buying corned silverside some years ago but it was only because I literally stumbled upon a lone chunk of it in the meat section at Coles. I don’t know what caused its revival recently but the same Coles has it stocked regularly these days. Perhaps it’s because everyone is budget conscious today (it’s a fairly cheap feed) and pensioner cuisine is nothing to sniff at when we’re all trying to stretch our dollar further. Once again, I love my slow cooker. If you’re not sick of me going on about how wonderful they are, then I’ll say it again: I love my slow cooker. 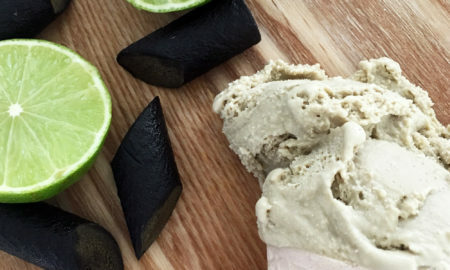 I love not even being in the house while it works its magic and for the eco and budget minded out there, I read a study that showed the energy consumption for the same amount of cooking over the stove or oven is about six to seven times more than for a slow cooker. Huge savings in one year. Slow cooking corned silverside is a complete breeze. The hard part has already been done for you in that the meat has been cured in brine and is pretty much ready to cook. You just need to give the silverside a good wash to remove excess salt and plonk it into your slow cooker. Of course you can put it into a large cook pot if simmering over a stove. 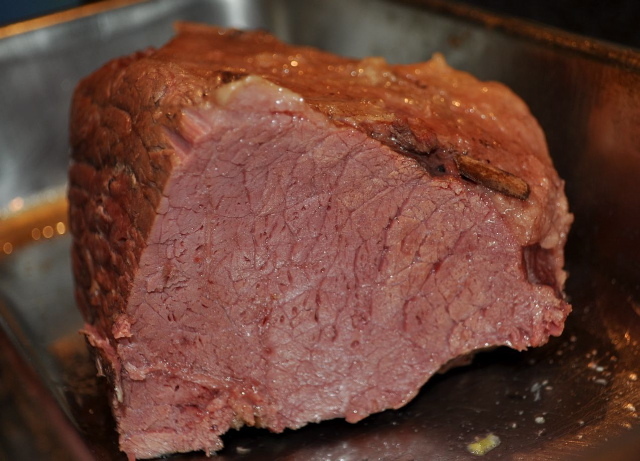 What you use to season your silverside is entirely up to you but the following recipe is one that I enjoy and contains well used ingredients for corned silverside. 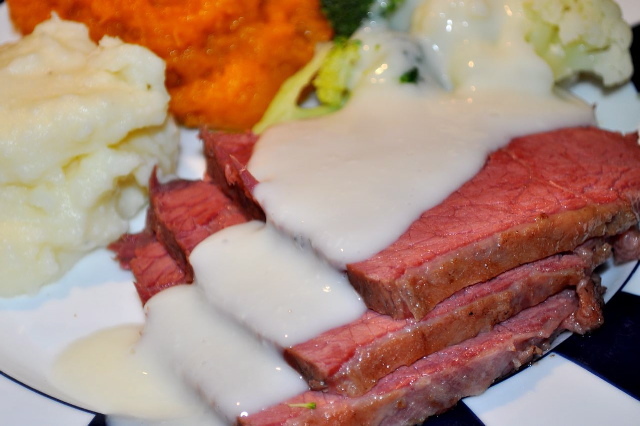 Corned silverside is fantastic with steamed vegetables and a classic white sauce (hard to beat this!) and when cold, they are awesome sandwich fillers or even perfect with a side salad. Hubby often talks about making corned beef fritters like his kindly neighbour did so we’ll try that next time. Apparently they are slices of corned beef dipped in batter and deep-fried. I wasn’t sure what he meant so had a go at making hashed corned beef patties with potato and onion. It wasn’t bad but decidedly too soft. Best I get a deep-fryer before my next batch of corned silverside. 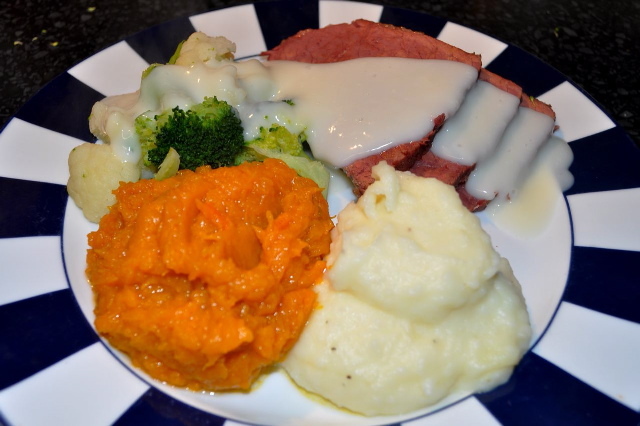 To Make: Place washed silverside in slow cooker pot and add all other ingredients. Add enough water to cover meat and cook on ‘Low’ for at least four hours to let the aromatics do their thing with the meat. If cooking stove top, simmer meat slowly with all ingredients as per slow cooker for same amount of time. There should be no need to top up with extra water but keep an eye on water level just in case. Remove meat from pot and slice to serve. Place remainder back in cooking liquid and allow to cool. 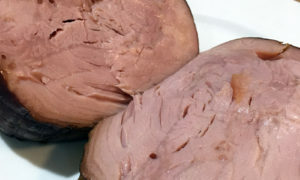 Now you’ve got me wondering whether I’ve ever had homemade corned silverside…I’ve certainly never made it myself but I have been exposed to the canned and cold deli meats varieties, but not sure about the “real deal”!